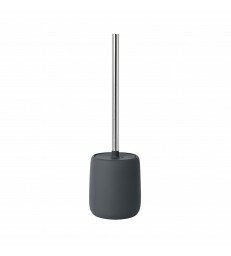 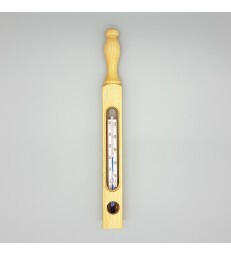 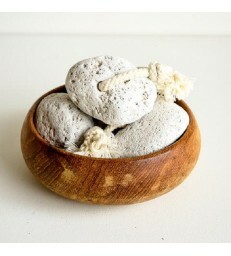 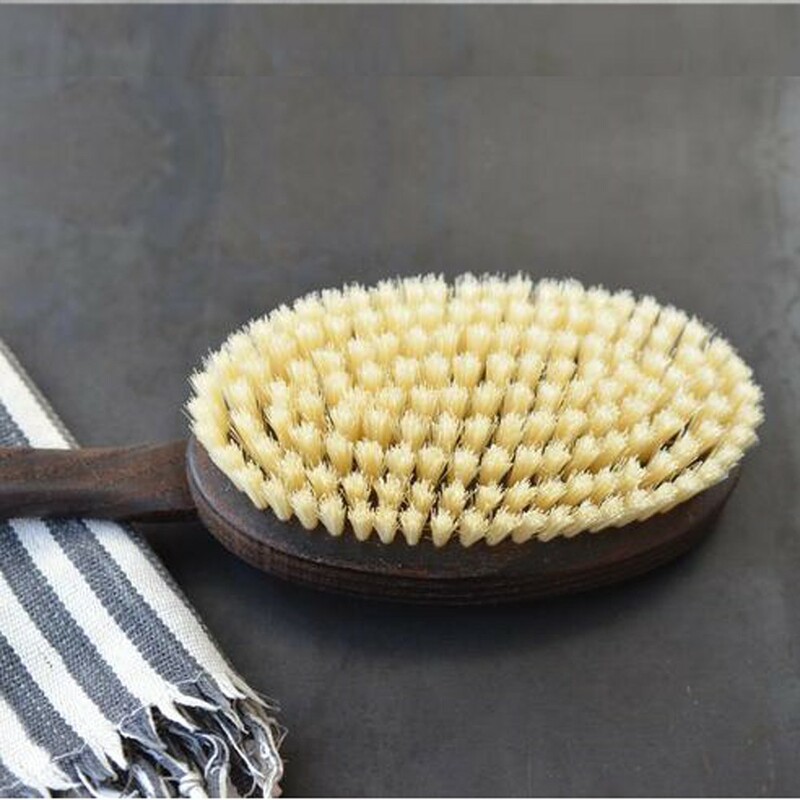 Thermowood waterproof bath brush. 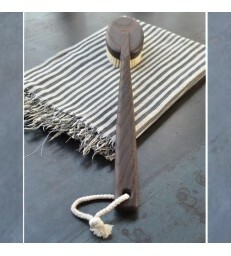 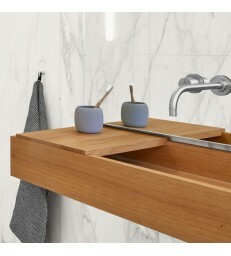 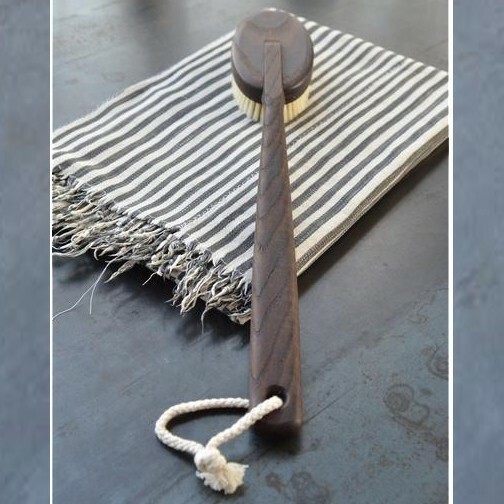 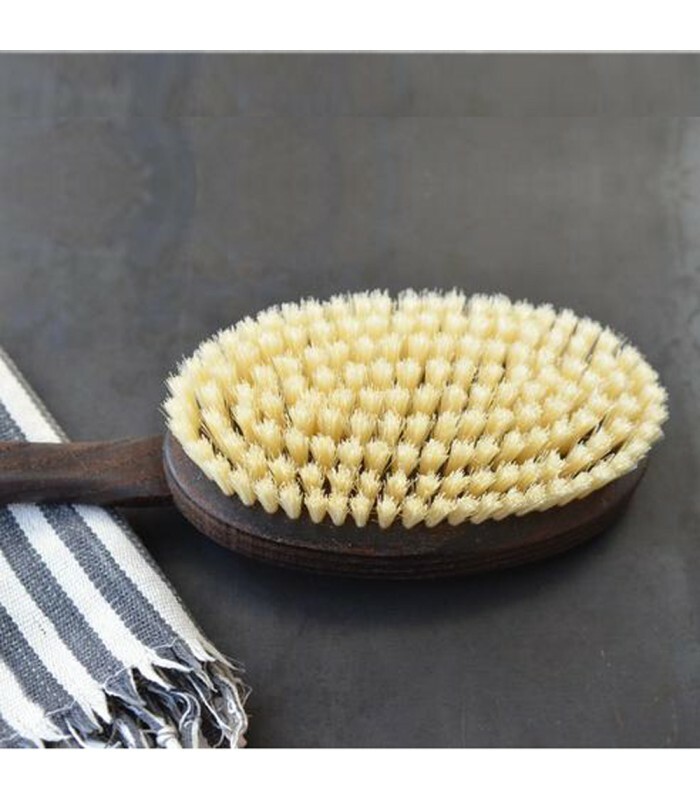 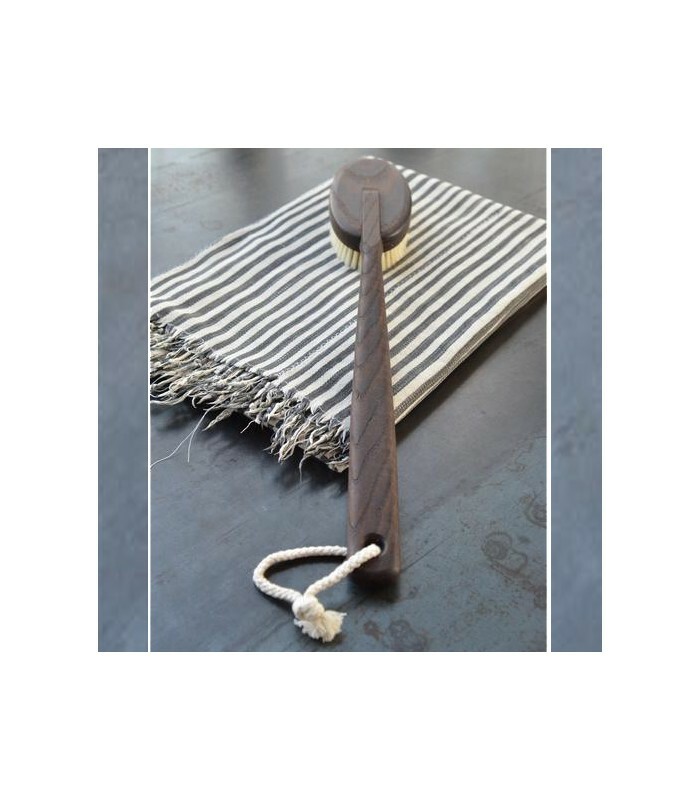 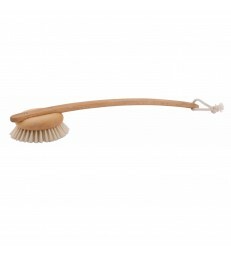 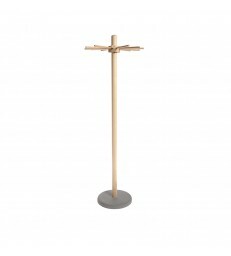 A long handled timber bath brush, works perfectly as a back brush. 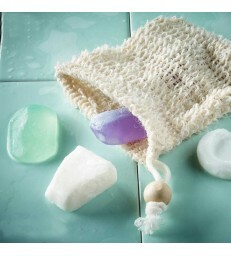 Self care body products that make great gifts from her. 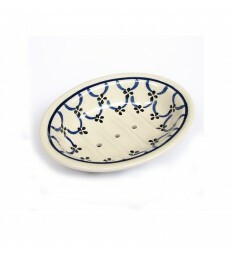 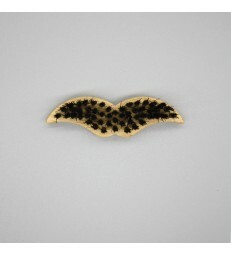 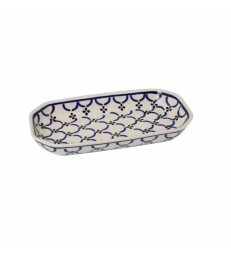 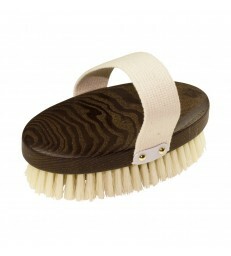 Give mum the treat of this lovely timber back brush.